Raheem Sterling has been making the most of his time on the sidelines after his stunning start to the season came to an abrupt halt. The Manchester City winger was forced to pull out of the England squad for their matches with Malta and Tuesday's trip to Slovenia due to a slight calf problem. 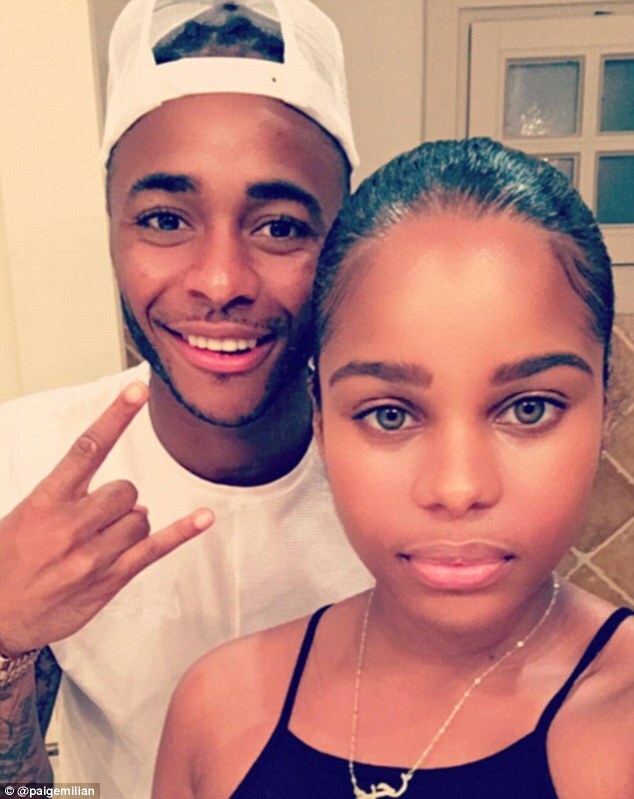 Given permission by his club, Sterling has been recovering on a trip to Spain with girlfriend Paige Milian and the pair have been posting plenty of pictures to social media of their time together.